Supernatural phenomena have been seen, heard, told and retold since times immemorial. These have been a matter of great speculation over the ages. On the one hand there are believers who have complete faith in them and on the other hand there are rationalists and skeptics who dismiss such instances. Nowadays, however, supernatural phenomena have gotten widespread publicity through television, online media and other sources, so many believe in them. These phenomena are nothing but spiritual phenomena, and they are caused by both positive and negative spirits. These spirits can manifest in the gross plane and cause both animate as well as inanimate objects to behave strangely, striking awe and astonishment in those who see it. Although science has been able to conduct experiments on the manifestation of spirits or departed souls, it has no answer as to why these manifestations take place. Spiritual research has no such limitations. Spiritually evolved beings (Saints) have always known the relevance and significance of spiritual phenomena, ages before modern science came into existence. In this section, we present a large collection of articles that to satiate your curiosity of the unknown. 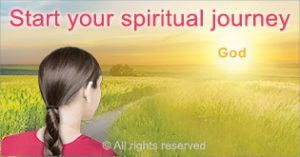 We hope that these will inspire you to progress in your spiritual journey and experience spiritual phenomena for yourself. A holistic explanation as to why rivers and seas are turning red – it is mainly due to spiritual reasons and is a sign of the adverse times to come. SSRF documents the unique phenomenon of changes in colour and brightness of trees, when gazed at by Saints. A unique photo-gallery of objects that have physically transformed due to positive energy and continue to transform over time. 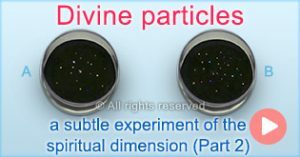 When Divine particles materialised spontaneously at SSRF’s research centre on 5th July 2012, we studied their features and significance. 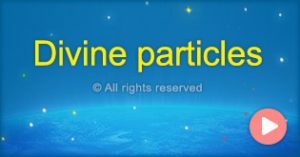 Reports from top research centres we sent divine particles to for an in-depth study of their physical, chemical and other attributes. A few examples of seekers all over the world witnessing the appearance of Divine particles. Yellow fingernails on rare occasions can be caused due to Divine changes in a spiritually evolved person’s body who is working for the spiritual welfare of society, as in the case of H.H. Dr. Athavale documented here. This articles explains the spiritual science behind the unique ability of a parrot to talk. This article explains the spiritual root causes behind déjà vu. 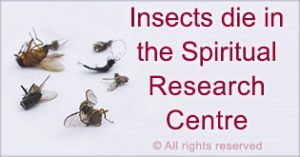 Why do flies and insects die in the Spiritual Research Centre? Can flies spontaneously die in normal conditions? At the Spiritual Research Centre such a phenomenon is taking place – SSRF appeals to scientists for further study. Why do some windows reflect more light? A study was undertaken to test if some windows in the Spiritual Research Centre reflect more light than others. A Divine perfume with a spiritual healing fragrance materialised in the room of H.H. 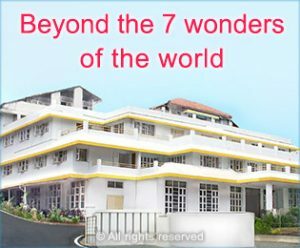 Dr. Athavale at the Spiritual Science Research Centre in Goa, India. 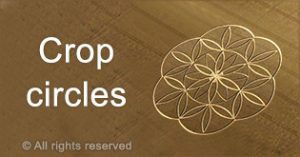 Crop circles have been demystified in this article with knowledge gained through spiritual research. Divine changes are rare spiritual phenomena that occur on the bodies of some spiritually evolved people who are working for the spiritual good of mankind in times of the approaching Armageddon. 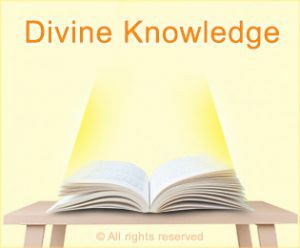 Reasons why Divine changes are taking place on the body of H.H. Dr. Athavale. In this article we describe how positive spiritual energy manifests and materialises through inanimate objects. Spiritual research on objects that have changed in colour and other attributes due to positive energy. This article explains the phenomenon of changes in objects due to positive energy. Watch the unique spectacle of Divine particles appearing on Earth – a rare spiritual phenomenon. 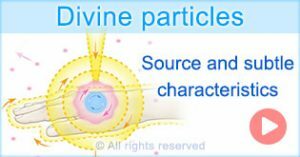 Learn about the source and subtle characteristics of Divine particles. 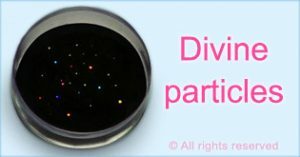 Participate in a subtle-experiment to test whether Divine particles are actually Divine. 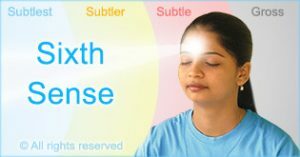 Learn about the sixth sense which enables you to perceive the subtle world and understand spiritual phenomena. Learn how you can start your spiritual journey and experience the subtle world for yourself. Apart from positive energies, negative energies too manifest in the physical world to scare seekers away from spiritual practice. 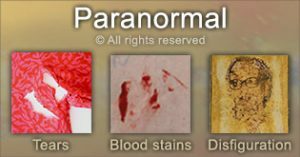 Here is a collection of articles and case studies regarding horrific paranormal events.